A senior director at financial services firm Wesleyan has been appointed the new chair of Business Professional Services (BPS) Birmingham. 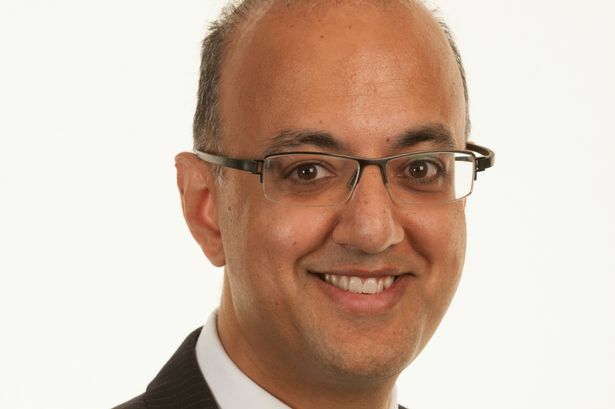 Ahmed Farooq has taken on the role at BPS, which represents the professional and financial services sector in Greater Birmingham. Mr Farooq, managing director of general insurance at Wesleyan, will formally take over from current chair Alex Bishop on June 1. He joins the board of BPS alongside Ian Barnes, head of business tax at Deloitte’s Birmingham office, who will lead on finance for the membership organisation. Mr Farooq will also take on the role of sector champion for the Greater Birmingham and Solihull Local Enterprise Partnership.